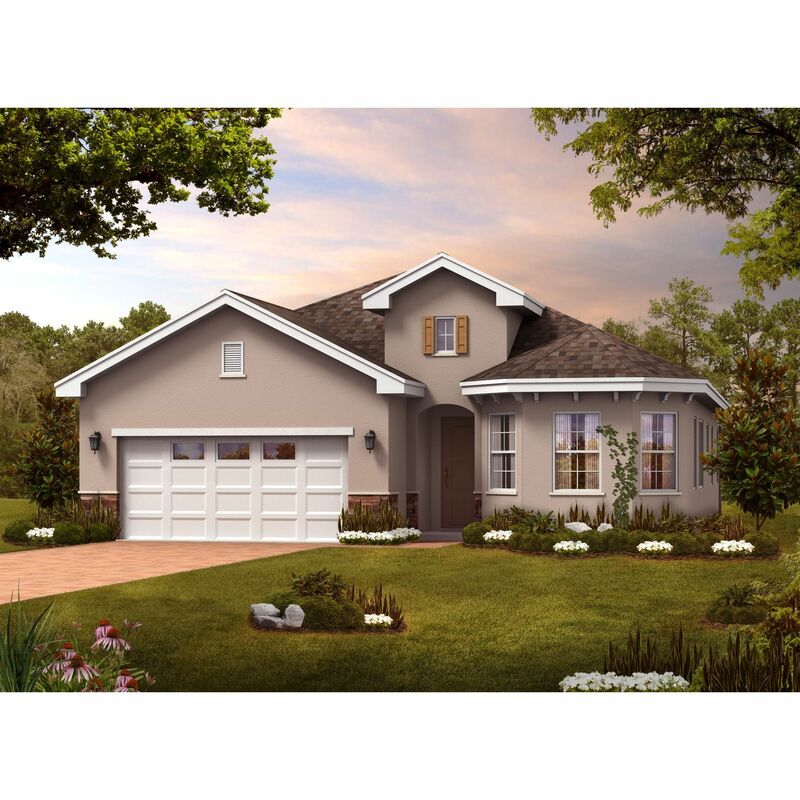 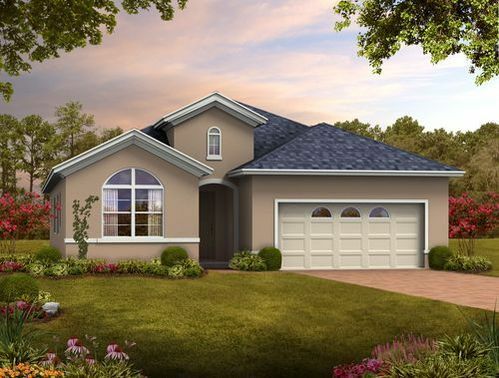 Land O'Lakes new homes from the upper $200's. 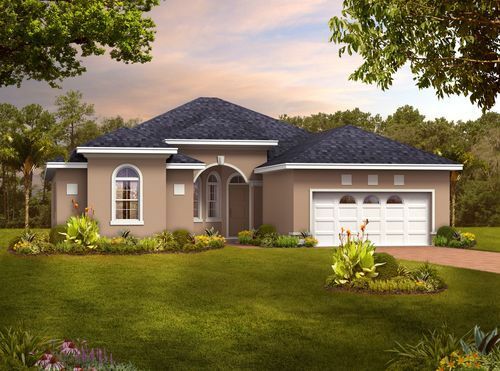 Forty minutes north of Tampa lies an enclave of single-family homes nestled among ponds, lakes, and a sprawling wetland conservation area. 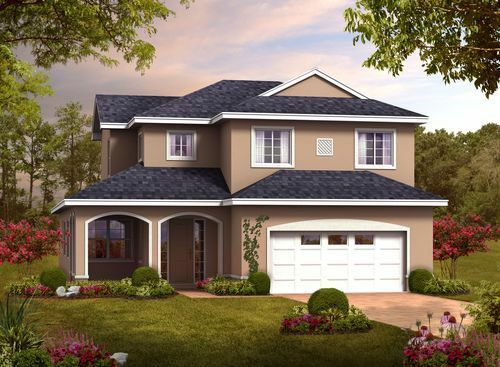 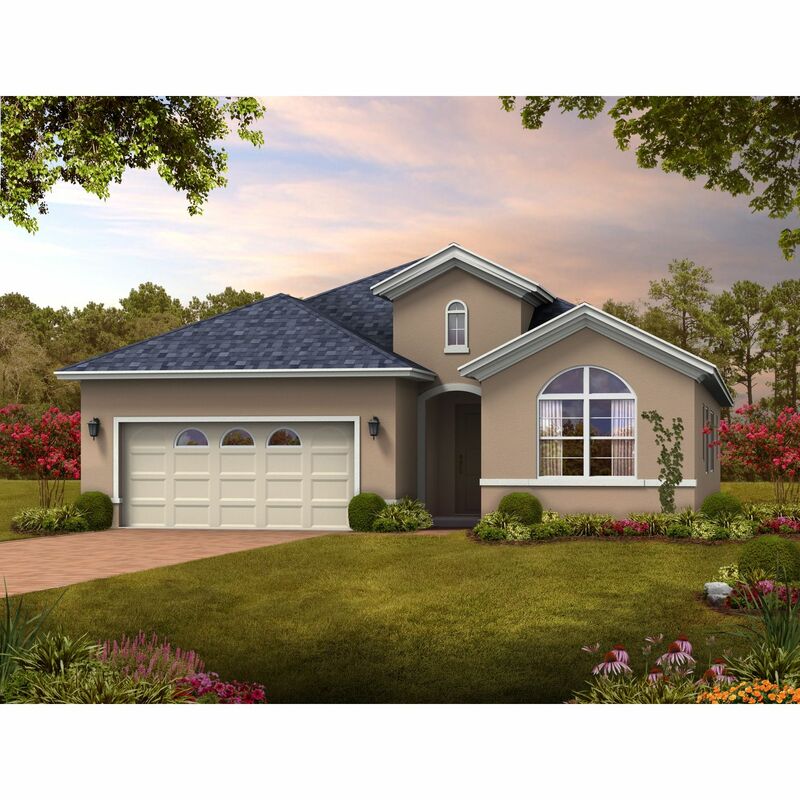 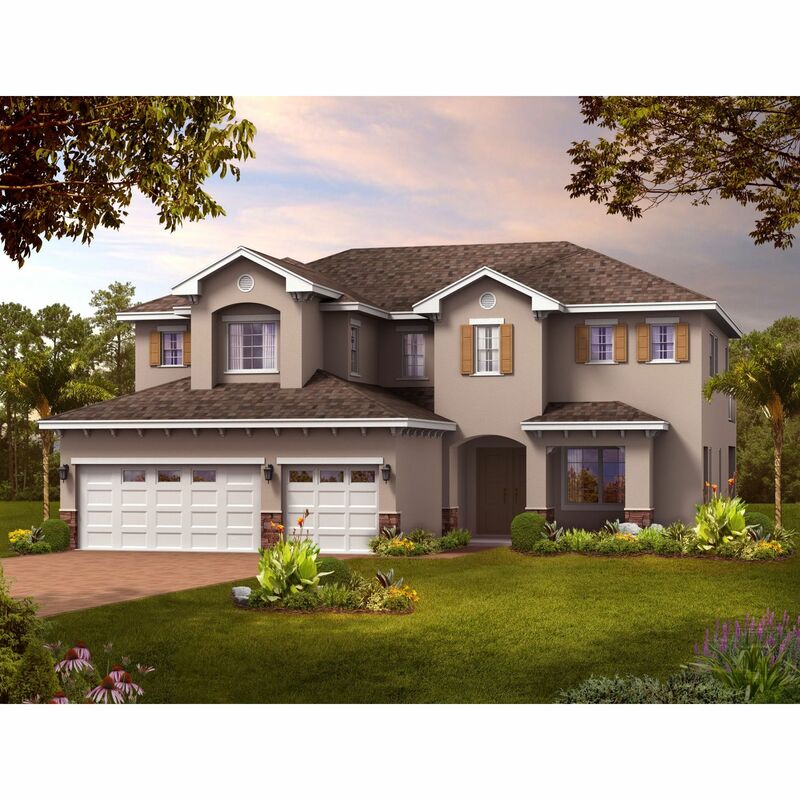 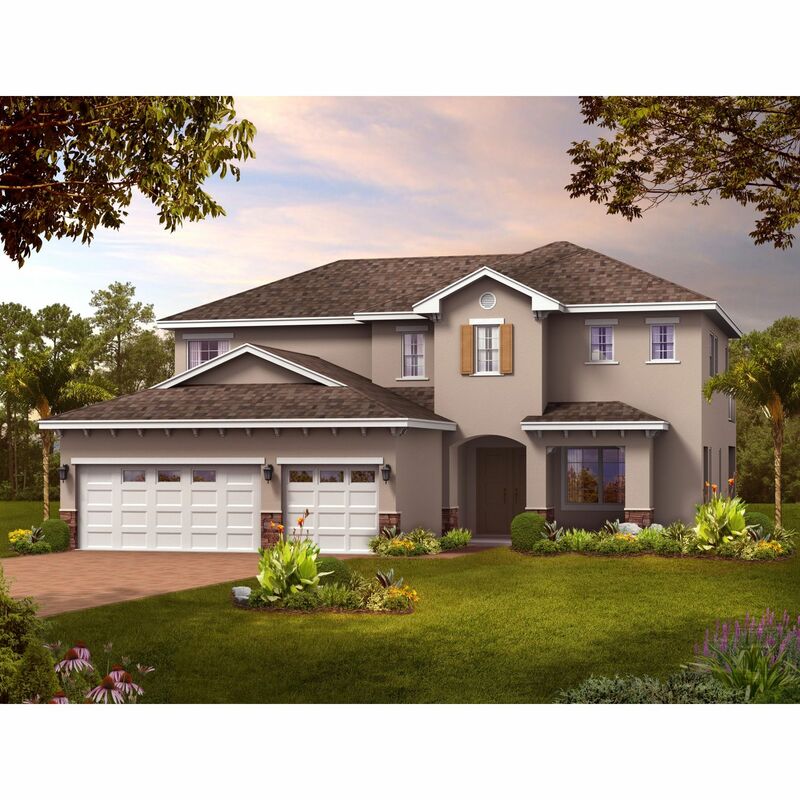 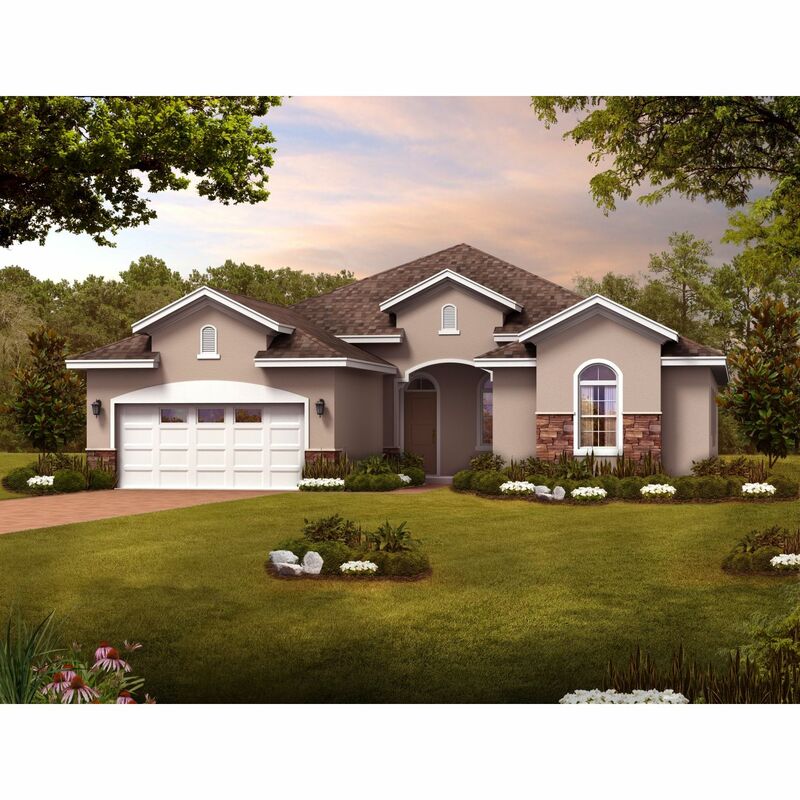 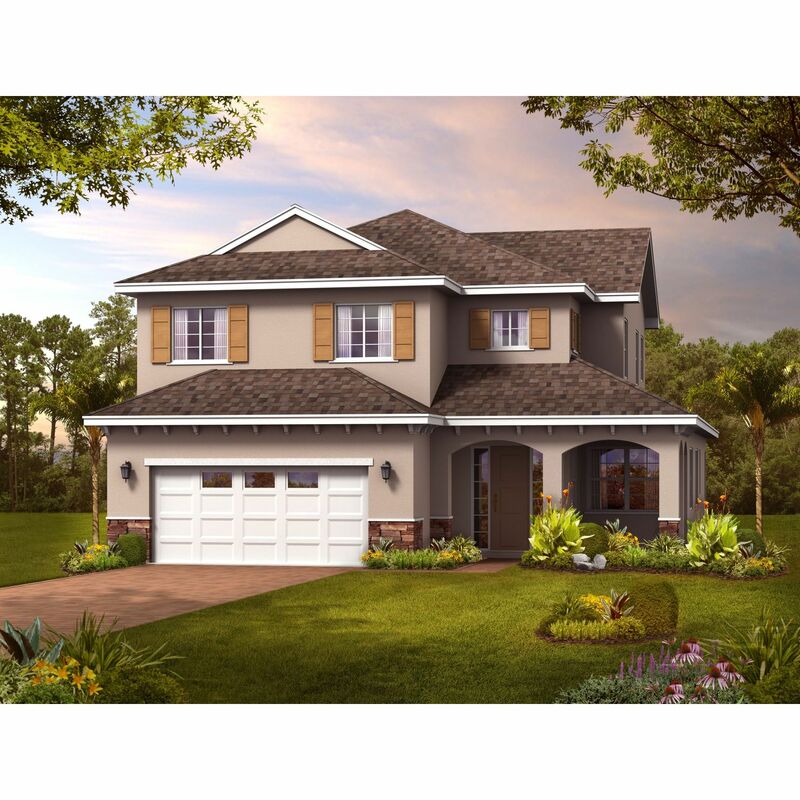 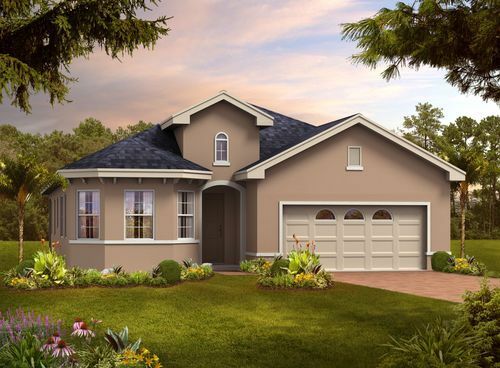 LakeShore Ranch in Land O'Lakes, is a master-planned community a world apart from the hustle and bustle of the world-famous attractions that make Florida a popular destination. 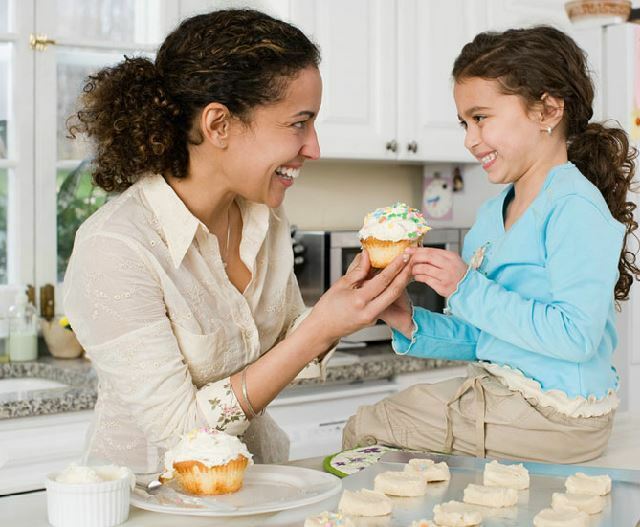 Yet they're all within reach. 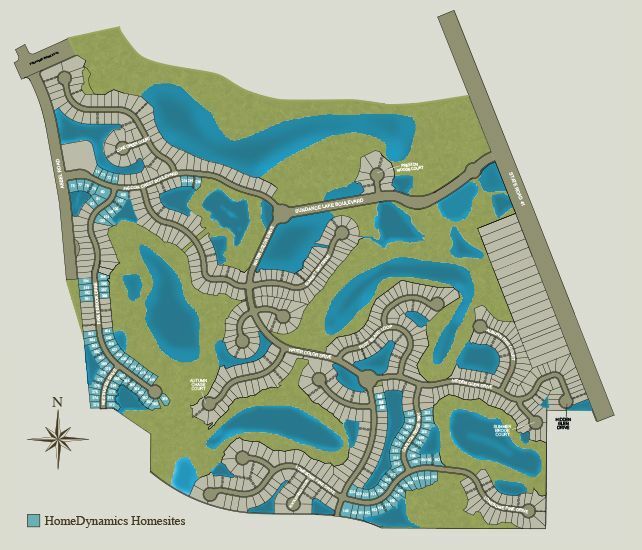 A private, gated community, LakeShore Ranch offers the best recreational facilities, including a magnificent 12, 000 Sq. 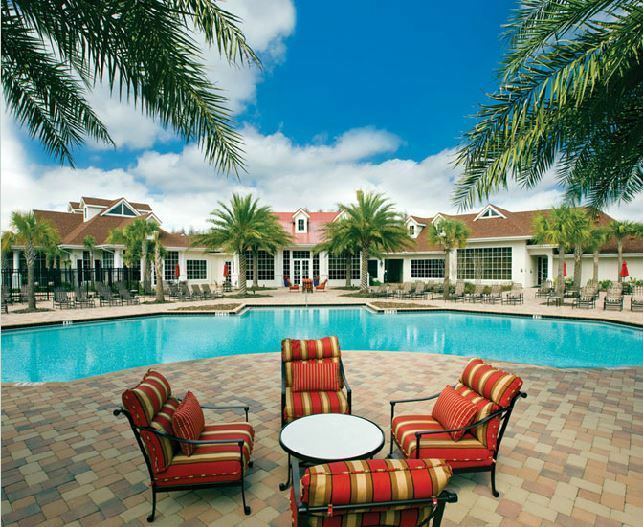 Ft. Florida Ranch-style Clubhouse featuring three resort style swimming pools, fitness center, full catering kitchen, business center and a Social Director. 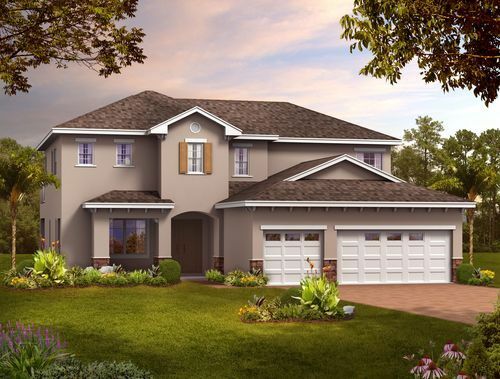 Your family will enjoy an afternoon of tennis or basketball at the children's playground, at the amphitheater or with your furry friend in the fenced dog park. 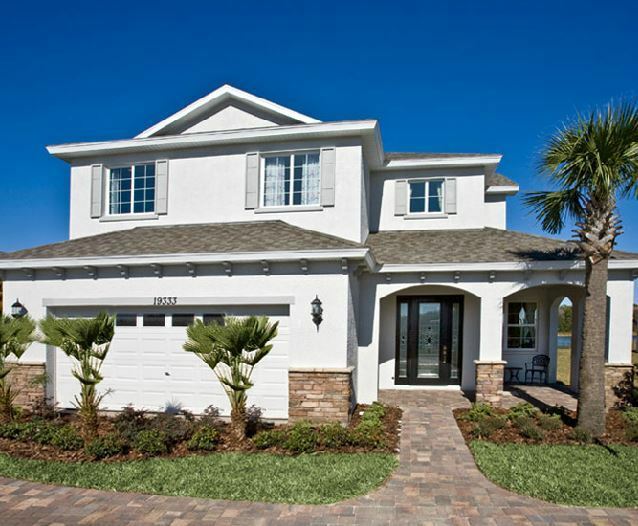 You deserve to live in an unspoiled, uncrowded, unbelievable community.